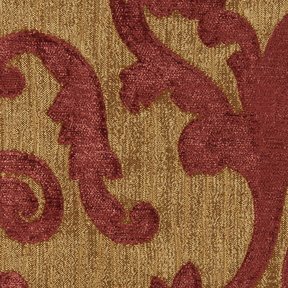 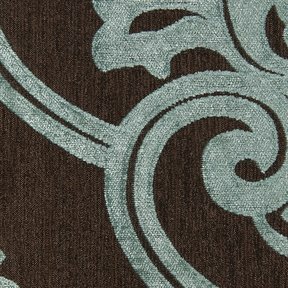 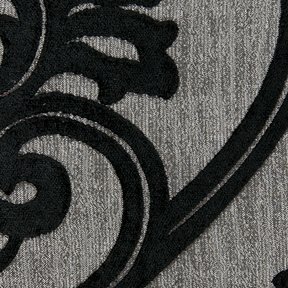 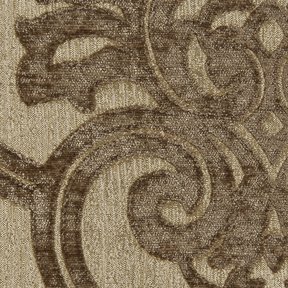 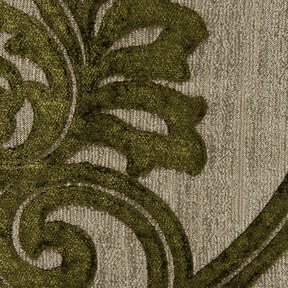 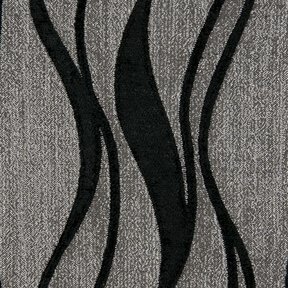 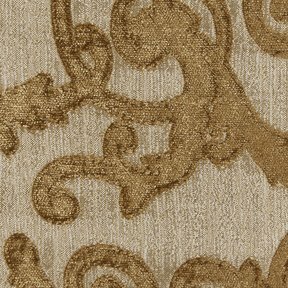 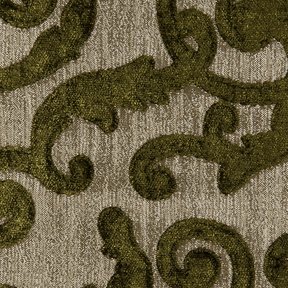 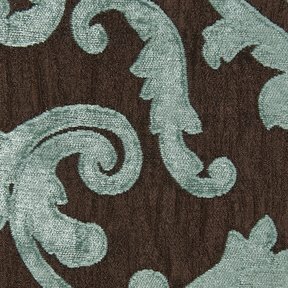 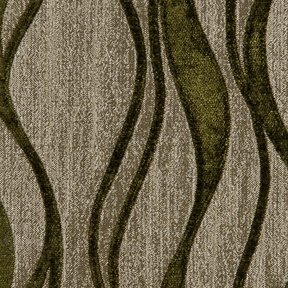 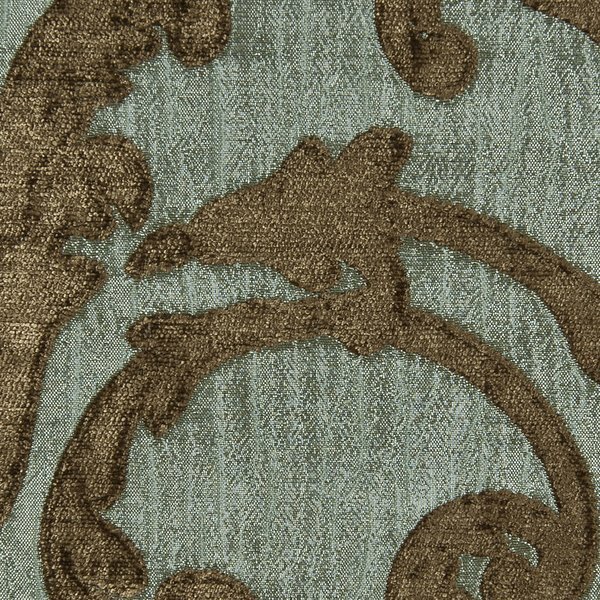 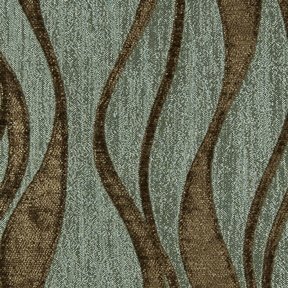 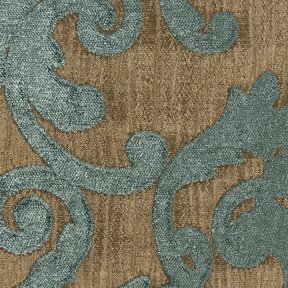 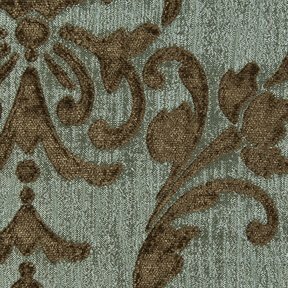 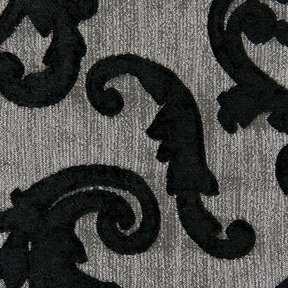 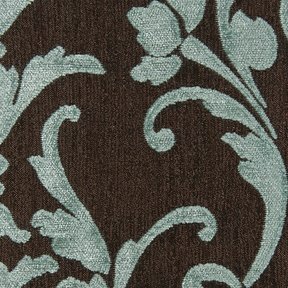 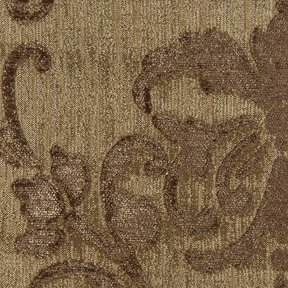 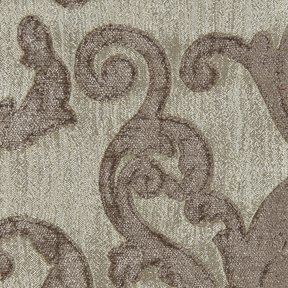 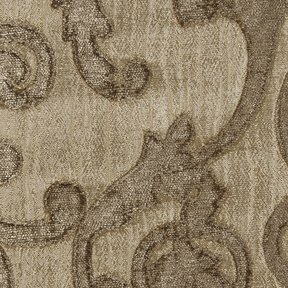 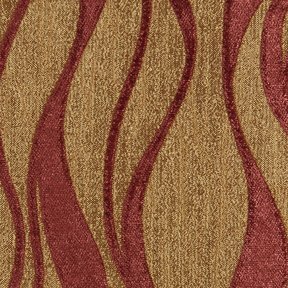 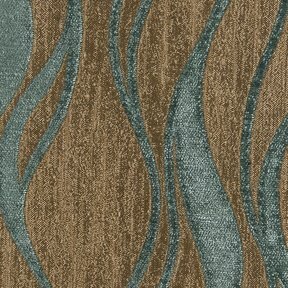 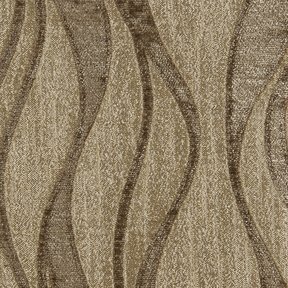 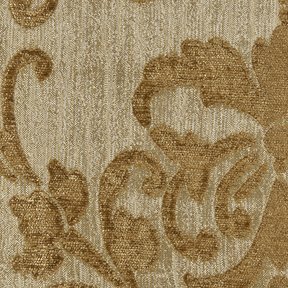 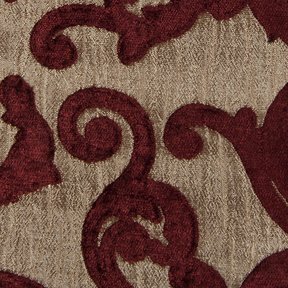 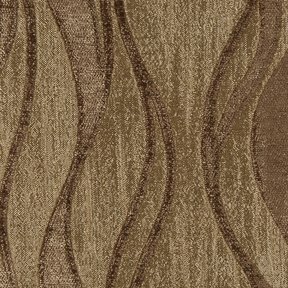 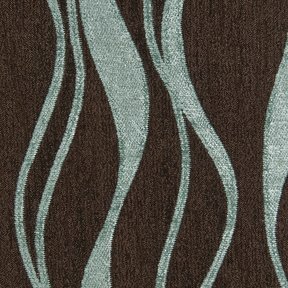 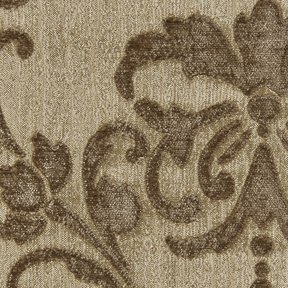 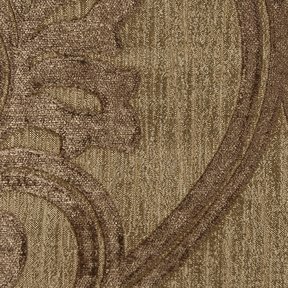 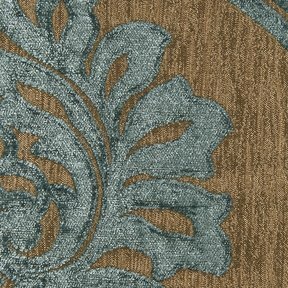 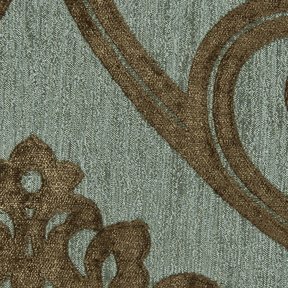 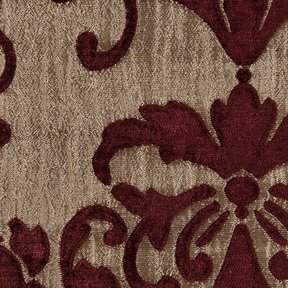 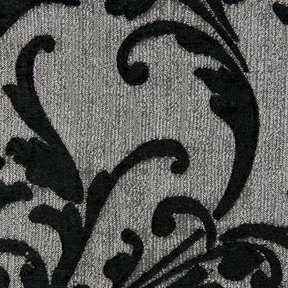 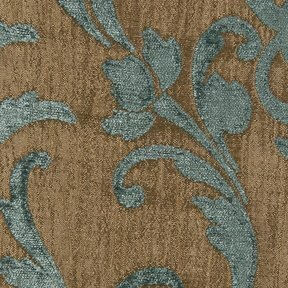 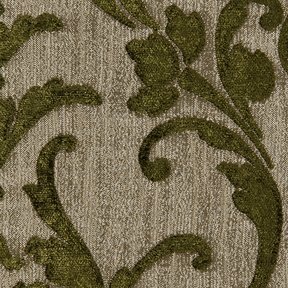 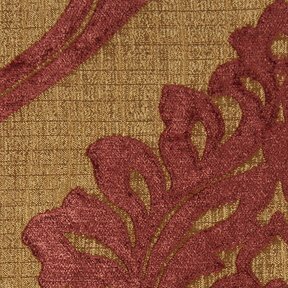 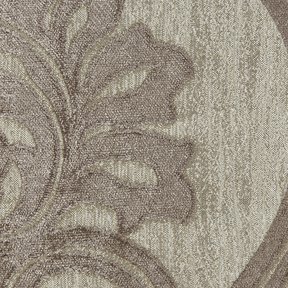 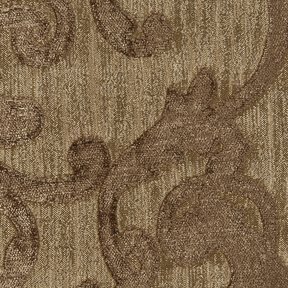 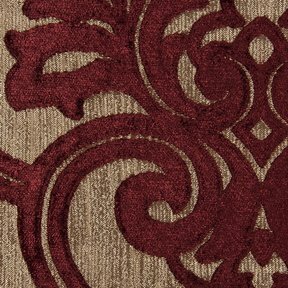 The product photo above is a 5 inch square section of Lampassi C1 upholstery fabric. 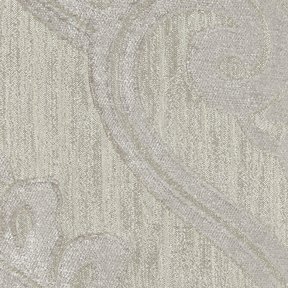 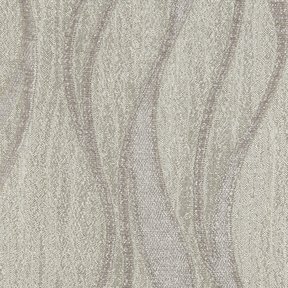 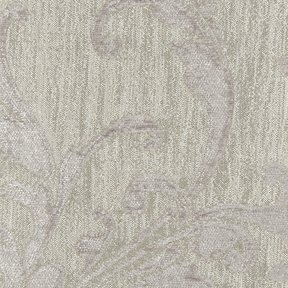 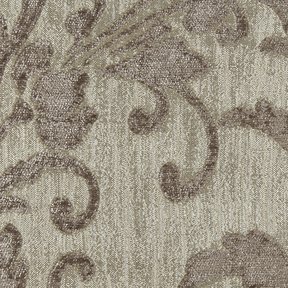 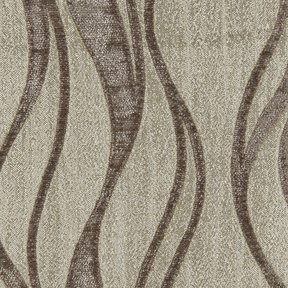 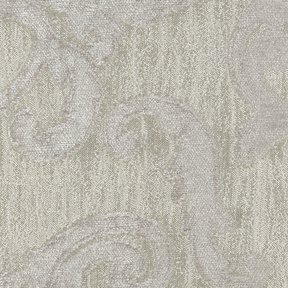 Lampassi C is a Traditional jacquard pocket weaved construction with sophisticated Provincial design. 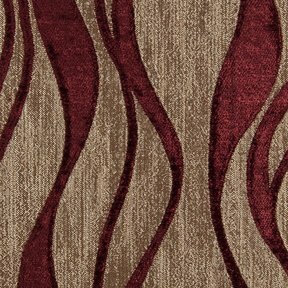 Lampassi C also passes 30,000 double rubs offering a great performance story.